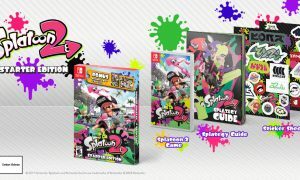 Nintendo has announced a new Splatfest for North America next weekend. 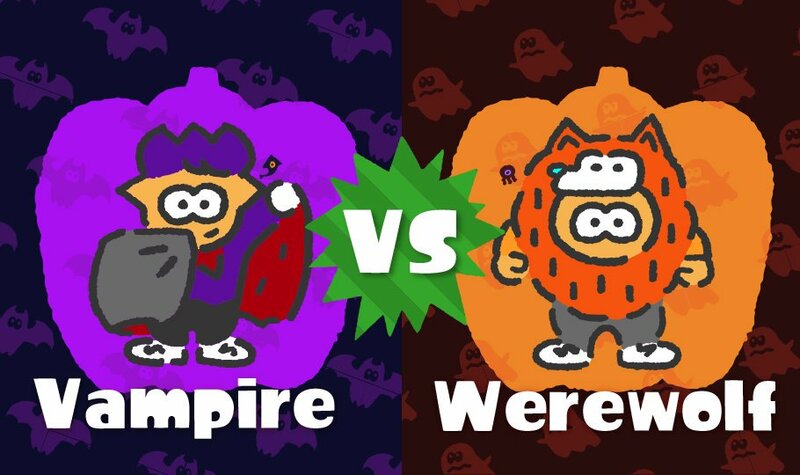 The theme will be Vampire vs Warewolf, and it will run from October 13 at 9 PM PT to October 14 at 12 AM ET. 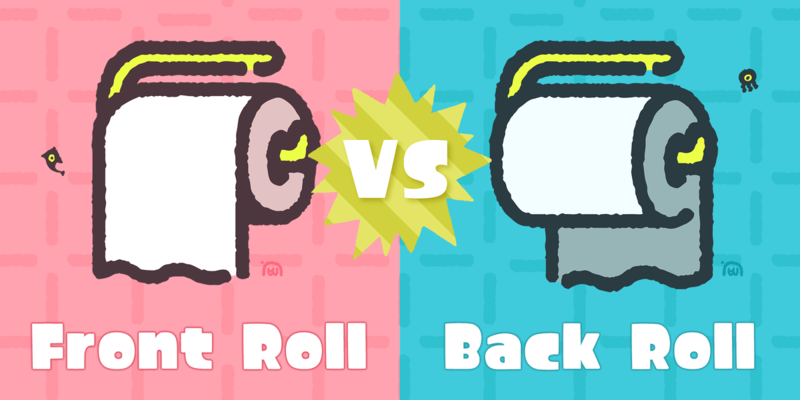 If you’re in Europe, then you should fire up Splatoon 2 this weekend, because the European Splatfest starts tomorrow and the theme is quite a funny one: toilet paper and which direction it should be.